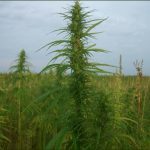 The Rodman Law Group has been providing legal counsel to the industrial hemp industry since 2014. During that time, we’ve assisted clients grow their businesses, apply for licensing, and assisted with regulatory compliance for all of their business endeavors. 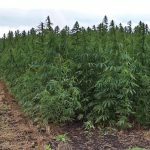 If marijuana is Colorado’s modern-day gold rush, then industrial hemp is its modern silver boom. Just as gold drew the first prospectors to Colorado in 1858, Colorado’s progressive stance on cannabis captured the attention of the nation. However, as many Coloradans know, it wasn’t gold that made the state famous and prosperous, it was the Silver Boom. At The Rodman Law Group it is our belief that the cutting edge of the cannabis industry (not just Colorado but across the country) is industrial hemp, and like the silver boom that followed the gold rush in Colorado, it is in industrial hemp that the largest fortunes will be made. 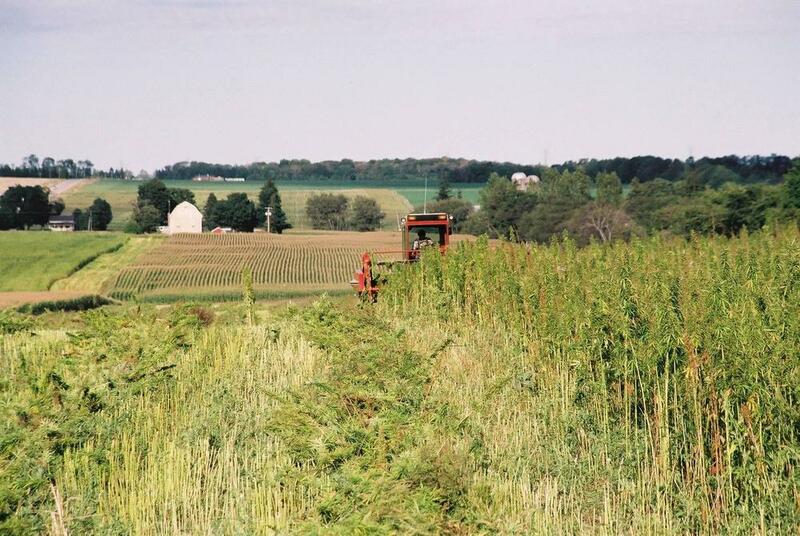 Thanks to many years of misinformation, there are a great deal of falsehoods and untruths surrounding industrial hemp. One of our core goals is to shatter these myths and facilitate education and disseminate truth about this amazing crop. We are striving to accomplish these goals by providing the most up to date information on the subject to our clients and by speaking and writing about the subject as frequently as possible. 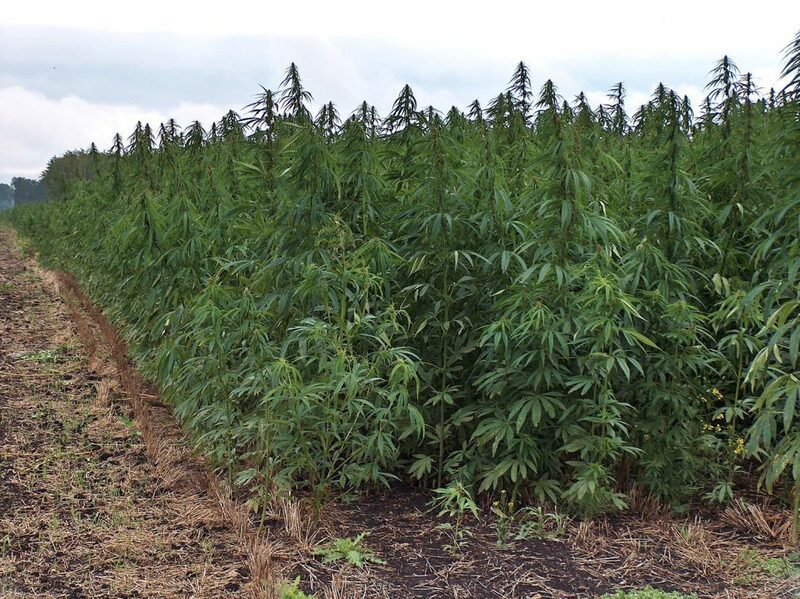 The answer is simple: while both industrial hemp and marijuana come from the cannabis plant, if the plant contains less than three tenths of one percent (.3%) of the psychoactive molecule delta-9-tetrahydrocannibinol (or “THC“), that plant is considered industrial hemp. In other words, the psychoactive properties that many traditionally associate with marijuana use (i.e. 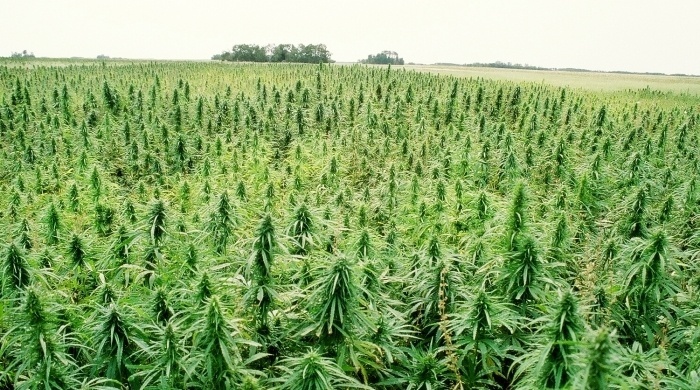 getting “high”) are not present in industrial hemp. 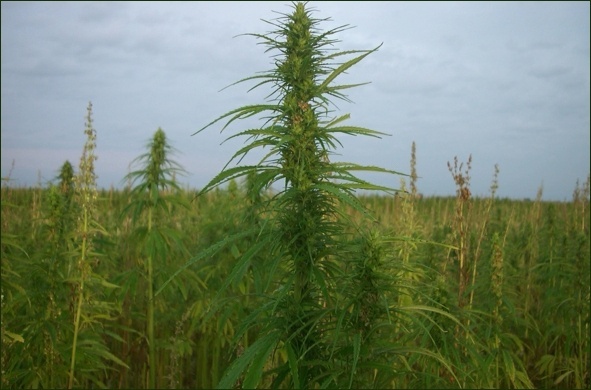 What are the Applications of Industrial Hemp? produce a wide range of food products including ice cream, tea, and cereal. 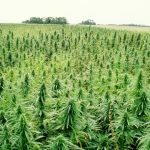 There has never been a crop as versatile as hemp, and with Colorado leading the shift towards legality at a nationwide level, industrial hemp is poised to revolutionize industries as diverse as medicine, energy, and heavy manufacturing. 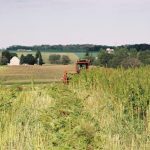 The Rodman Law Group has the regulatory know-how, the requisite legal skill, and the unbridled passion for the industry to help those with vision make a significant impact in industrial hemp, an impact that could change the world. We can provide your business with the insight and knowledge that you need to be successful in the industry, while providing focus on compliance with all state and local laws. Whether you’re curious about a CBD business, want to grow industrial hemp, or want to learn more about the rapidly expanding non-THC cannabinoid industry, we are here to offer insight, guidance, and legal services. Contact us today to schedule a consultation so we can learn more about your business plans and assess the best path forward!